Hello, and welcome to my website! 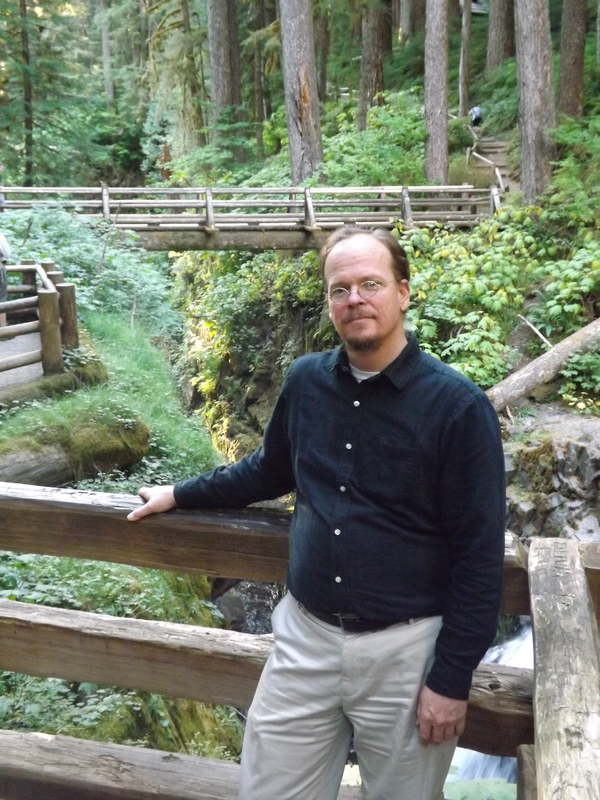 My name is John Strickland and I have been in love with the past since first learning about it in books littering my father’s bookshelves while growing up in California. I now live with my wife and five children in beautiful Puget Sound, where I am the pastor of an Orthodox Church in the town of Poulsbo, amid the serene fjords and forested mountains that surround a place called Liberty Bay. I am also the author of a book entitled The Making of Holy Russia and have been teaching college for a couple of decades. My next book is about the history of Christian civilization, or Christendom, and this blog is designed to give me a chance to develop ideas for it and share them with you. It is entitled Paradise and Utopia for reasons that will be clear as you read through my posts, but if you would like a head start you can read the page entitled “What is Christendom?” off of the main page. You should also know that I have a podcast by the same name and you can visit it to listen to more in-depth presentations and lectures on the topics I raise here. I will try to post new articles on this blog each week, and if you enjoy them please leave a comment, or (even better) subscribe to it! And if you wish to contact me, I can be reached through the contact form off of the main page.